The Olympics are important for windsurfing, but they’re only a small part of the windsurfing world. 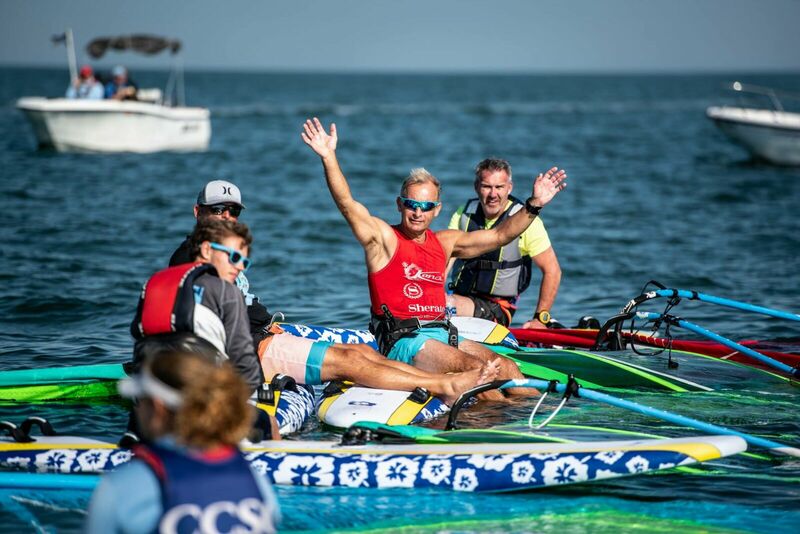 Windsurfing has many more disciplines than course racing around buoys, and even within the sub-category of course racing, the RS:X (and whatever equipment might come next) is only one of many available racing classes. But there’s a lot of cross-pollination between classes, and many youth clubs around the world have figured out that the Kona class offers not just an awesome racing and lifestyle experience in and of itself, but also a very effective springboard for youngsters aiming to eventually switch classes and step into the Olympic limelight. Nowhere is that realization more evident than in Sweden. 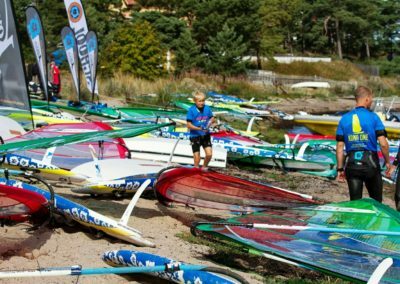 It’s the home of Kona windsurfing, after all, but a recently announcement partnership with the Swedish Sailing Federation takes it to a new level! 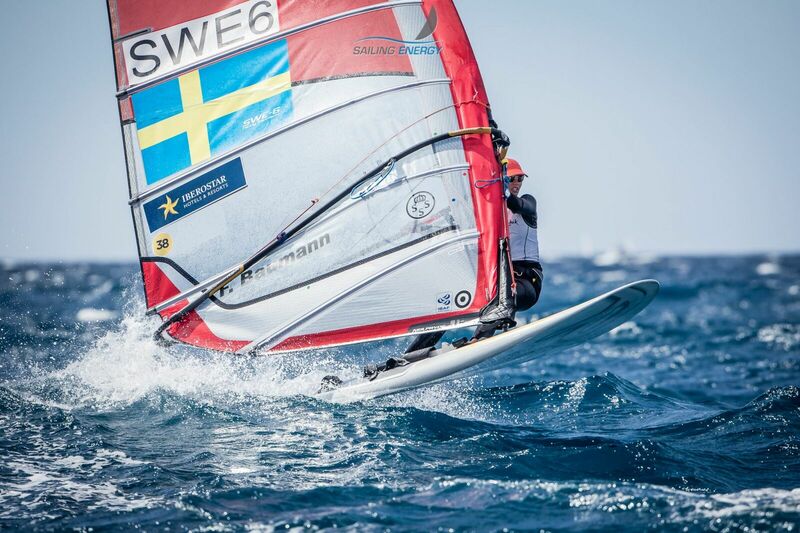 Team Sweden’s Cecilia Jonsson (49erFX and now Nacra17) tells us about this exciting development. Windsurfing has been a source of much joy in my life, and that’s the message I want to convey to everyone! Story: Cecilia Jonsson | Photos: Joakim Lloyd Raboff, Magi Foster, WeSurf Girl Camp, Kona Club. With the Olympic Games in Tokyo coming up fast, it’s time to look longer term towards 2024 and 2028 and recognize the changes in store for Olympic sailing. Some classes, like windsurfing and kitesurfing, are going to play a bigger role on the Olympic stage than they have in the past. Sweden has produced some of the brightest stars in windsurfing over the years – hall-of-famer Anders Bringdal is a shining example – but the racing pipeline has always been a little thin in the country, especially compared to some of the big sailing powerhouses in Europe. But there’s change coming! 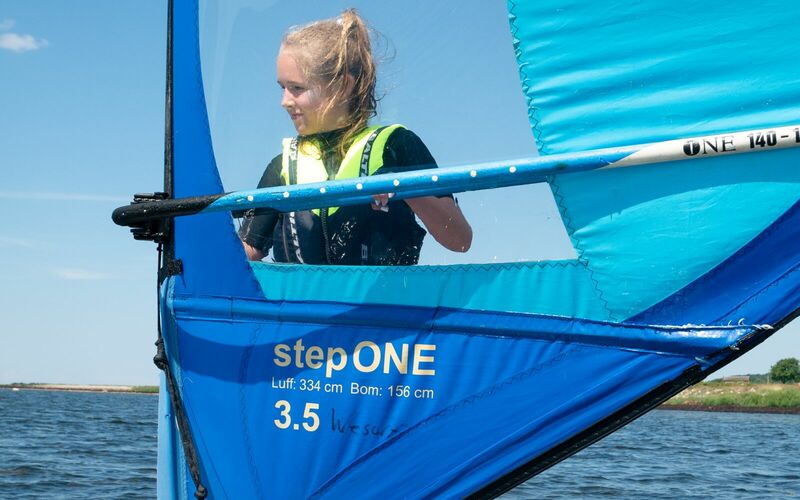 The Kona Class, long recognized by the Swedish Sailing Federation (SSF) as one of its official junior racing classes, has just been given a boost to develop windsurfing talent in Sweden to represent the country at international competitions. 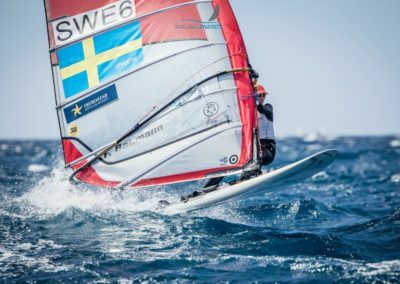 Many of Sweden’s sailing representatives on the international circuit in recent years were groomed by the class: Adam and Andrea Holm, Kajsa Larsson, Fanny Baumann all grew up racing Konas. They’ve paved the way, and now it’s time to take it to the next level! 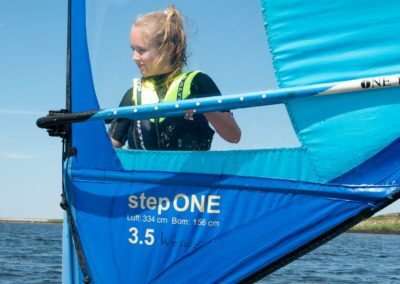 In 2019, the SSF has designated three master instructors to use Konas to broaden the footprint of Swedish windsurfing, develop training activities in accordance with SSF’s guidelines, help raise the competence of windsurfing coaches at existing clubs around the country and support local regattas to introduce more people to the racing side of the sport. 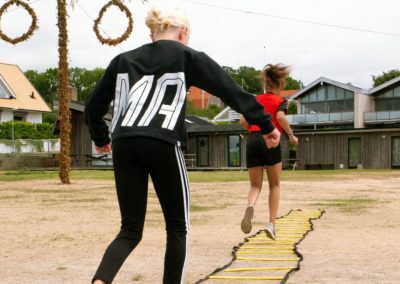 The project will involve thirty full-on training days around the country, split evenly between three prominent watersport regions: Skåne, the West Coast and the East Coast. 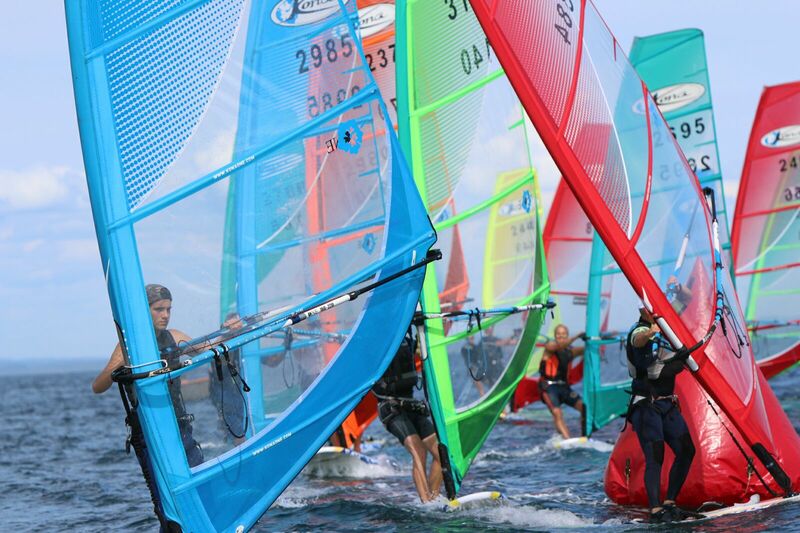 That’s twice as many official training days as other junior sailing classes! 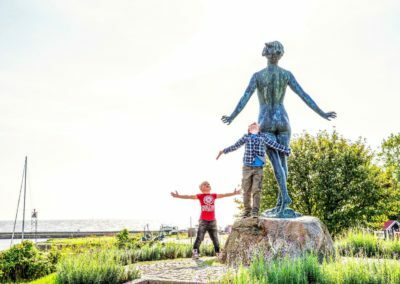 Fanny Baumann, taking a break from her Olympic campaigning, will be spearheading the initiative in Skåne, Per Ringqvist will be based in Varberg and responsible for development on the West Coast, and Björn Holm will head the effort on the East Coast from his base in the Stockholm area. 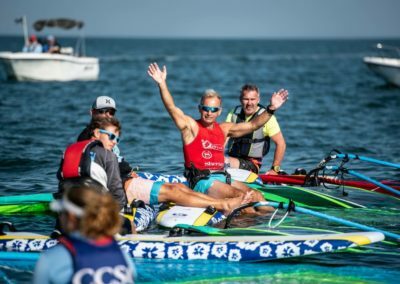 Per Ringqvist is head coach at NIU (National Sports Training) Varberg Windsurfing, and he will be responsible for the program on the West Coast. He says that the group of young windsurfers he is training today is the most promising group he’s had in years! He will also coach the Swedish Team this summer at the 2019 Kona Worlds in Lake Garda, Italy! Björn Holm is a multiple world champion in the Kona class, and he’s been one of the key forces behind its development over the years. He’s been a pillar for the sport of windsurfing in Sweden, and he’s looking forward to a really productive season at his training base in Sandhamn, near Stockholm. Are you interested in participating in the program? 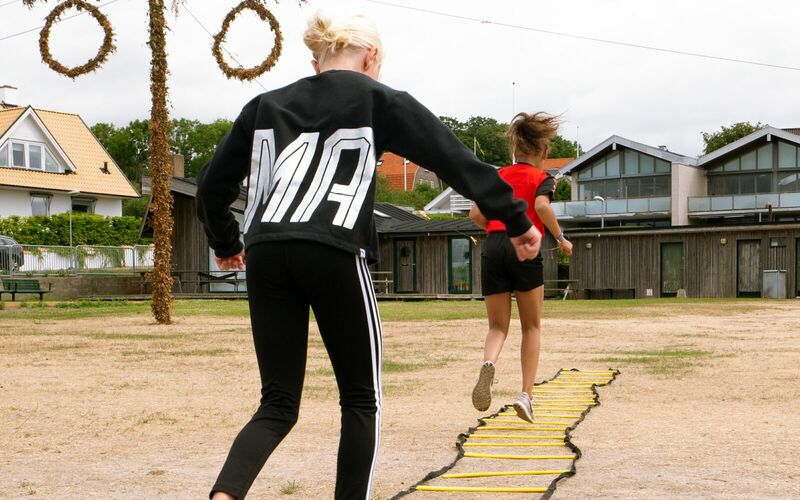 Get in touch with Fanny, Per or Björn and find out about upcoming training sessions. 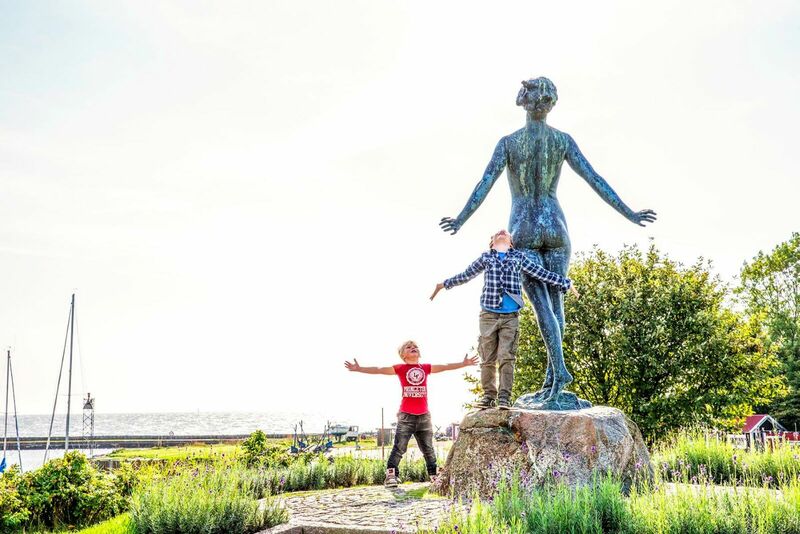 Contact information can be found on the Swedish Sailing Federation website.